Whitney Young worked in shadows of black progression during the civil rights struggle. He was indeed one of the formidable recognized leaders of the black populace. Mr. Whitney Young stood arm to arm and face to face with King, Malcolm, Powell, Evers, Baker, Wilkens, Farmer, Carmicheal, Hamer, Randolph, Muhammad, Rustin, as well as all the other black civil rights fighters and leaders. Who all sought the same objective with differing strategies, an equal helping at the plate of freedom and economic equality for people of color in these United States. As the decades passed since Mr. Young left this realm in the late winter of 1971 at the youthful age of 49. We have seen a lifting up of many of those figures who courageously put their personal health as well as their lives at the door of injustice, banging down that darkened door to allow a ray of light to shine on our communities across this nation. We have forgotten, or it seems the contribution of one Whitney Young, who opened the doors to a corporate world seemingly closed tight to men and women of color. We didn't fully understand the value of those words but as we look back those words were indeed prophetic. You see we are still struggling with gaining power because we haven't aligned our interests collectively across this nation as one people. When we gained some power we abused it rather than move to share it with our own. 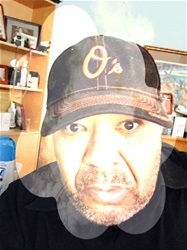 The fact of the matter is that Whitney Young's vision for Black America resided in Black America maintaining a strong belief in its own capacity to reach higher levels of growth. Once the door of opportunity was cracked use that door to enhance your communities as a whole not individually by collectively. In a very simple sense make your earned dollars, experience, and efforts work for forge our own community's power. We have never implemented that vision of Whitney Young because we couldn't, or haven't learned to trust ourselves fully. When I look back at Whiney Young with 20/20 hindsight I see a man who placed an emphasis on "we" rather than "me". I also now understand our role in his demise. Everyday Whitney Young when he went out to face the dragons of oppression, bigotry, and ignorance. He had our best interests at heart and in his mind always. Yet we delivered back to him for his services scorn and contempt from many sectors of the community he sought to uplift. When he needed more love some of our leaders ridiculed his efforts. Whitney Young made mistakes. No man however pious is without error but his mistakes were of omission, not direct knowledgeable commission, I feel. So I feel that when he had that death dealing heart attack in Africa in 1971. It was due in large part for the internalization of unexpressed feelings of confusion. He was no more an Uncle Tom, or an Oreo as any of our leaders during the civil rights movement. Whitney Young simply sought a different direction to the same path of developing a magnetic force of continuing Black Power. 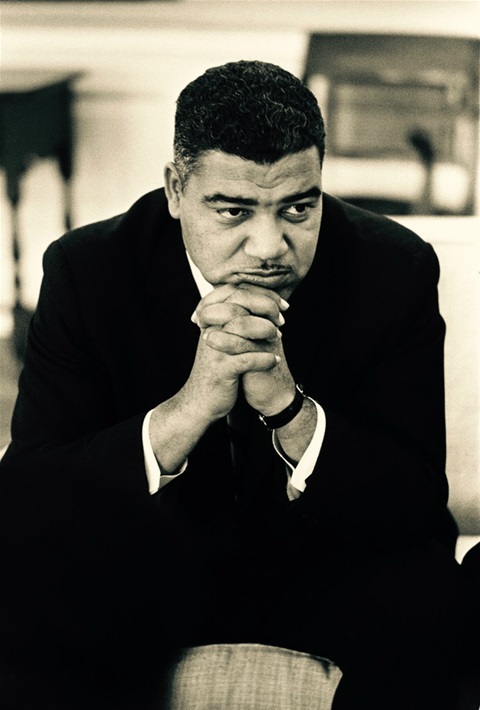 So today's blog post salutes Mr. Whitney Young, one of Black America's most memorable leaders. Rest in Power, Sir.